The FDA Advisory Committee has green-lighted an injection that dissolves fat under the chin. 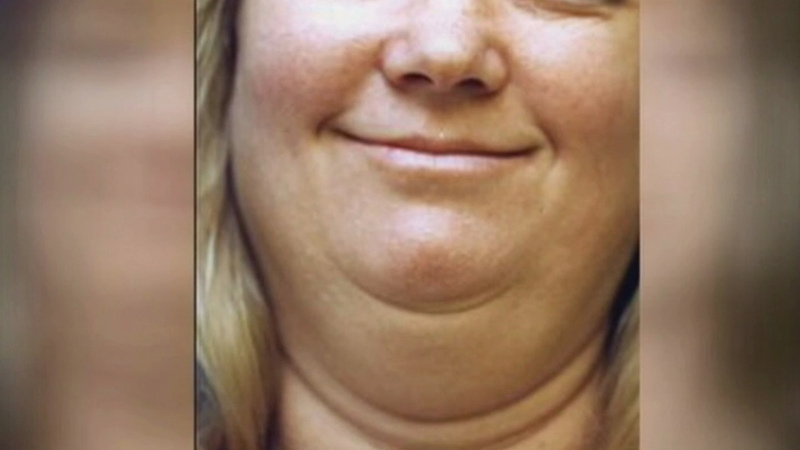 SAN FRANCISCO (WTVD) -- Medicine may finally have an answer for dealing with the unwanted double chin. Dermatologists say it's safe, non-surgical and relatively quick. It takes just two or three days to heal. The FDA is considering the committee's recommendation, which needs to sign off before it could hit the market.